To kick off with my first new embroidery project of 2013 I thought I ‘d start a new series of posts exploring some of my favourite folklore and facts about the magical and poisonous plants that are inspiring me at the moment. One of the things about my upbringing that I am most grateful for is that I was taught to recognise trees and birds. This grounding grew into a love for nature and a desire to recognise common British plants, trees and animals. I was surprised when I met my husband that he didn’t know what an Oak tree looked like, or a sparrow or thrush. So I’m going to share with you some of the things that I most like about the inspirations behind the new designs for Mother Eagle this year. I realised that with 26 new pieces that makes a new piece every fortnight so I guess that’ll be my aim. 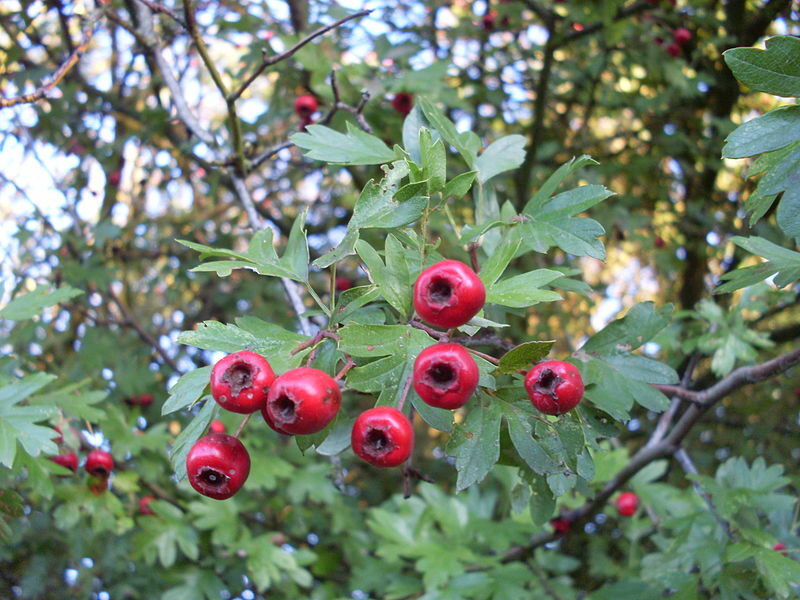 First is Common Hawthorn (Crataegus monogyna). 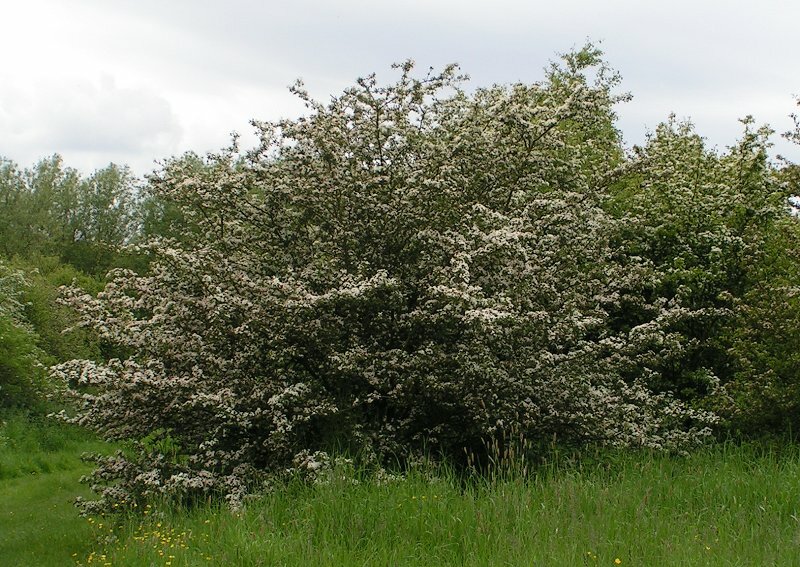 Folk names for this tree, traditional in hedgerows include Hagthorn, Haw, Mayblossom, Quickthorn and Bread and Cheese Tree, which refers to the nourishment the tree provides all year round; the old country practice of eating the young buds and leaves straight from the tree, and the berries (haws) being used to make brandy and wine. I love Hawthorn a lot because of the way it reflects the seasons all year round so prettily. 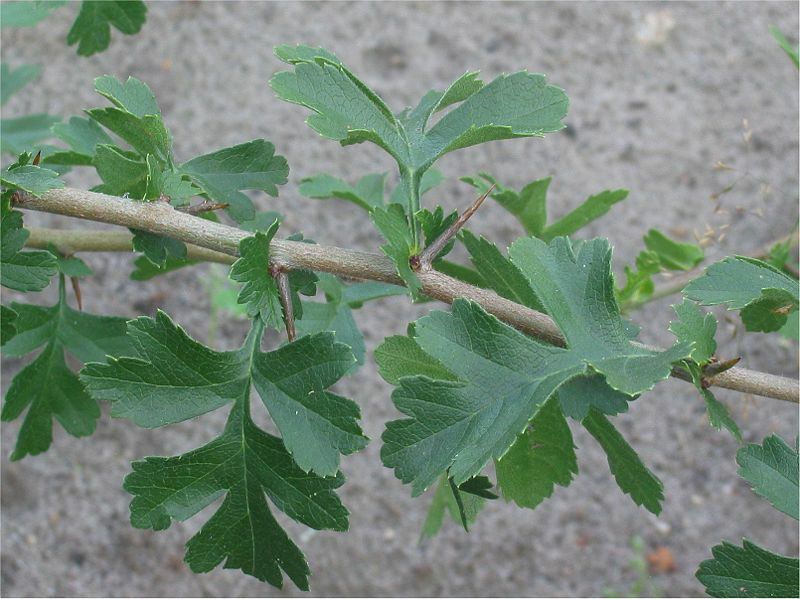 This small tree with sharp thorns bears white blossom in spring, and red haws later in the year. 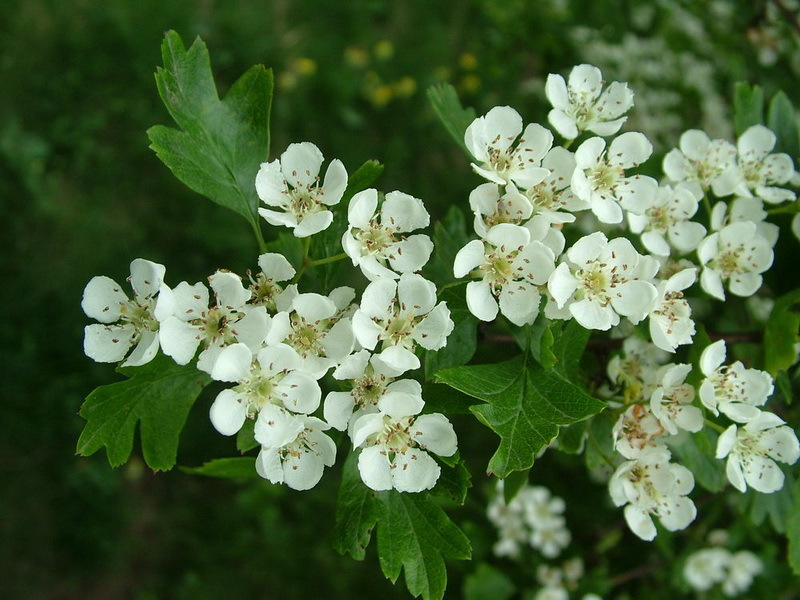 Hawthorn was once used to decorate May poles, and has long been associated with fertility and used at weddings. However the leaves are believed to enforce chastity and so were placed in the bedroom or under the mattress. Worn, Hawthorn promotes happiness in the troubled, depressed or sad. At one time was believed to be Witches who had transformed themselves into trees (Witches have long danced and performed their rites beneath the tree), and in the past most Witch’s gardens had at least one hawthorn hedge. Hawthorn protects against lightening and damage from storms, and in the house where it grows no evil ghosts may enter. 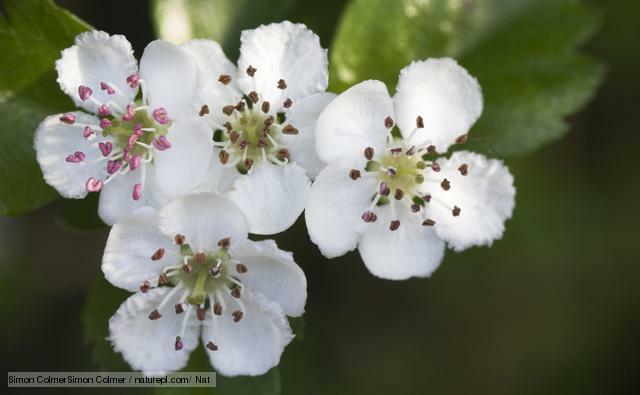 The hawthorn is sacred to the fairies, and is part of the the fairy tree triad of Britain: “Oak, Ash and Thorn”, and where all three grow together it is said one may see fairies. Ivy Hawthorn? BEST. NAME. EVER.